What does spirituality and public life mean? In the Office of Spiritual Life, we believe this means that you have to gain a deeper awareness and a more mindful view of your "self" and a greater understanding of the "other," and you have to offer both exorbitant amounts of compassion because we are all in great need of healing and wholeness. You belong. You are a neighbor. You are needed. Your gifts, skills, talents, experiences, and passions belong here in the Baylor family, and those things that make you "you" also enable you to serve others and your communities better as a good neighbor. That’s why you are needed…because you are the change the world needs. We all have hopes and joys and also pain, and we are all in need of healing and wholeness. Together, we can spread our hope and joy, and we can transform our pain into healing and wholeness. 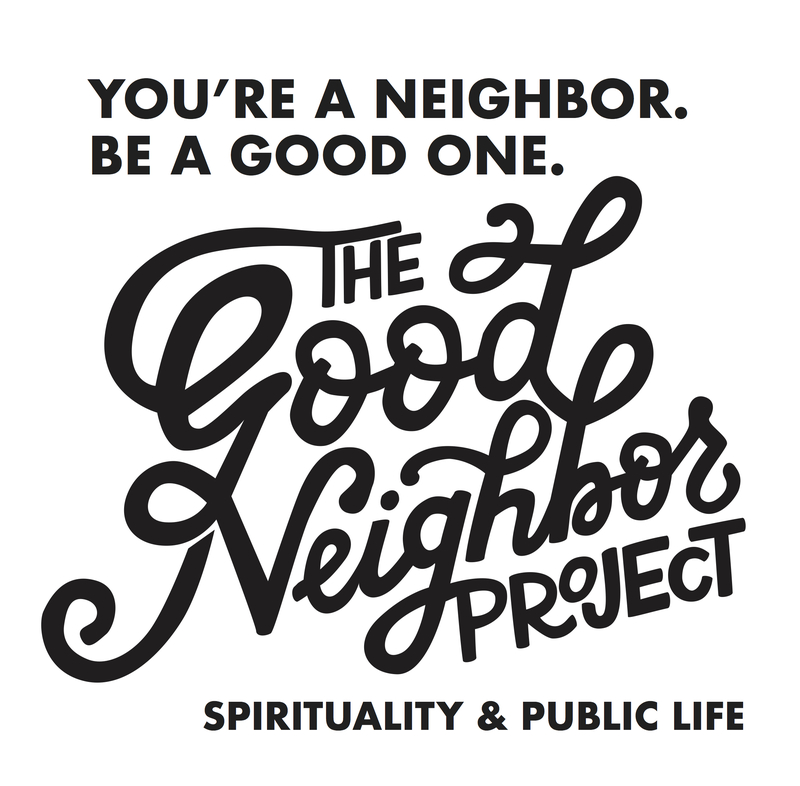 That’s why we started The Good Neighbor Project - to focus on an engaged, inter(active)-faith that is necessary if we are to embrace our religious and spiritual identity within public life and become transformational leaders who bring healing and wholeness to our global community. Through these programs, we will practice love as a radical act of disruption and resistance, grace as an exorbitant offer of transformation through love, redemption as a gratuitous act of grace, and forgiveness as an extravagant act of humility and transgression. Please explore our links to learn more about our programs and direct any questions or requests for more information to Josh Ritter, Assistant Director of Spirituality and Public Life.